35 days. About a month until all the pumpkin lovers can officially start their favorite season of the year. Can you believe it’s almost time for fall?! Being a summer baby, it’s always a bit hard for me to transition into colder months, but luckily, living in California I get to enjoy the good days a little while longer. 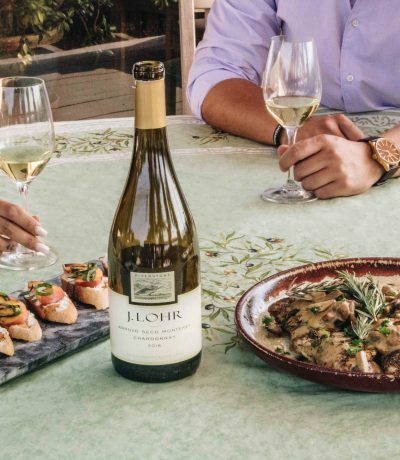 😉 Fall transition in Napa Valley doesn’t really happen until late October, early November, and even then, it’s still pretty warm (sans the nights, those are always a bit chilly #valleylife). Despite where I live and whether I like fall or not, it’s that time of year when we all start thinking about going back to school/work, you know that whole fall transition thing. One thing that does get me excited though is wearing another set of clothes and thinking of all the things I can do with my current wardrobe. 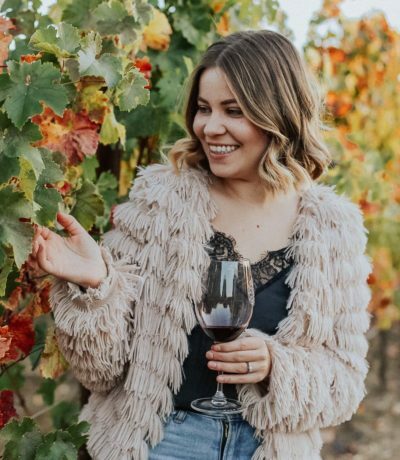 Recently, I teamed up with my girl Mallory of VineLiving, a favorite local boutique in Napa – Boho Lifestyle, and our friend photographer Andy, to show you guys how two wine country bloggers deal with a fall style transition. 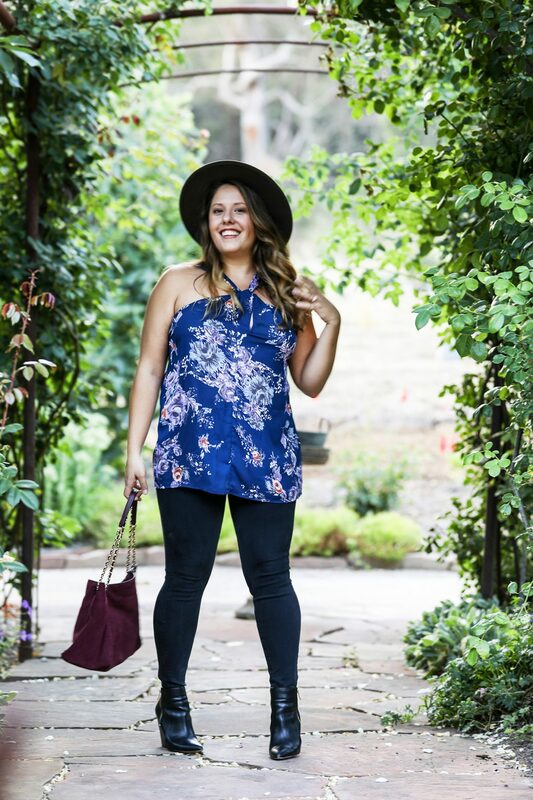 In particular, we wanted to style one top two ways because it’s fun to think outside the box! What do you guys think of that idea? 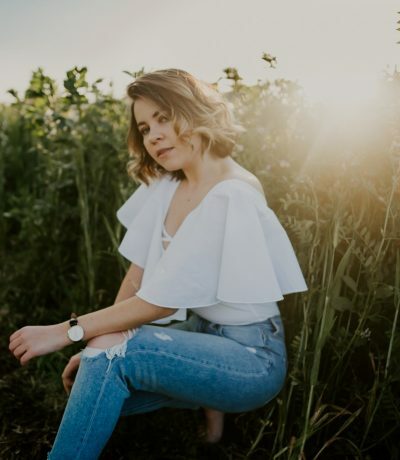 Make sure to check out Mallory’s blog post and read her thoughts on styling this fun off the shoulder top! 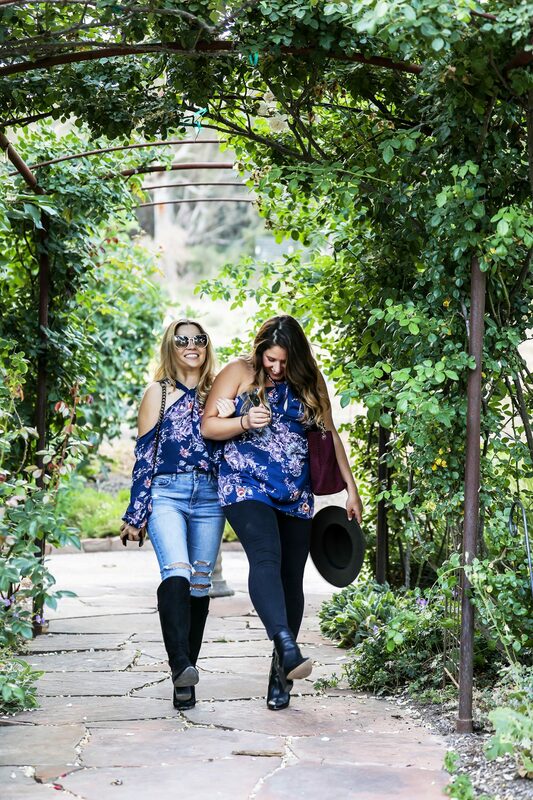 Want to know more about how fall style transition in Napa Valley looks like? Thank you Boho Lifestyle for partnering up on this post. That top is an absolutely stunner! 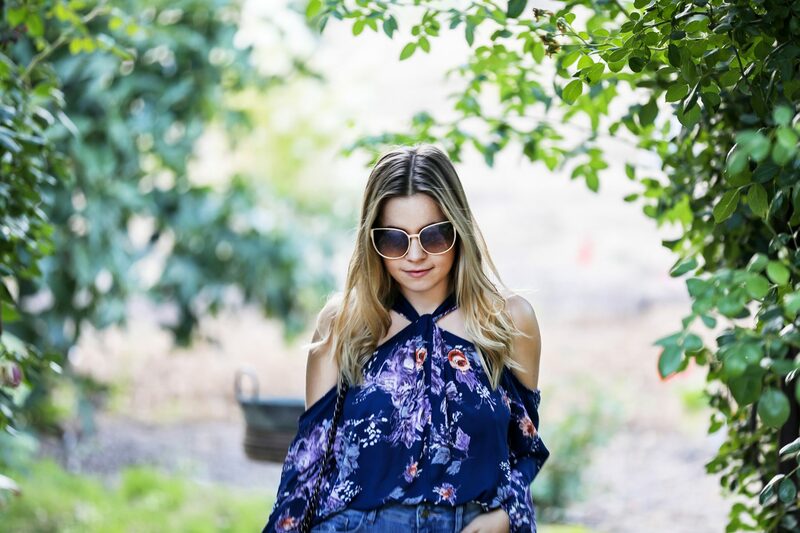 I love the cold shoulder detail and the print! Thank you, Jessica! I’m happy to hear you like it! We sure have some amazing boutiques here in Napa! These tops are so cute! Love the print! The sleeveless one is perfect for now in the summer & I would wear the one with the sleeves during the fall! It’s actually one top that we styled two ways so yeah, depending on the weather or season you can wear it with or without the sleeves. Win win! so smart! love this idea! thanks for sharing babe! Thank you so much for the love, my dear!